Lupine® products for cats are designed with both safety and style in mind. 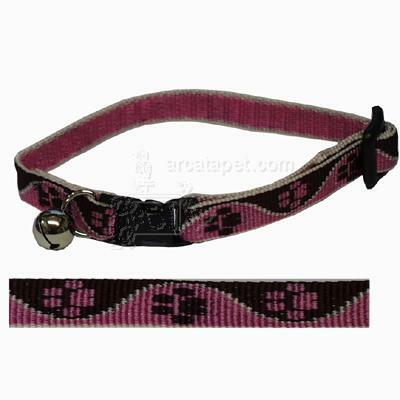 Adjustable woven nylon collar fits neck sizes 8-12 inches. Breakaway buckle pops open if cat gets hung up, and can be reattached. Not intended for use with a lead or tie-out.